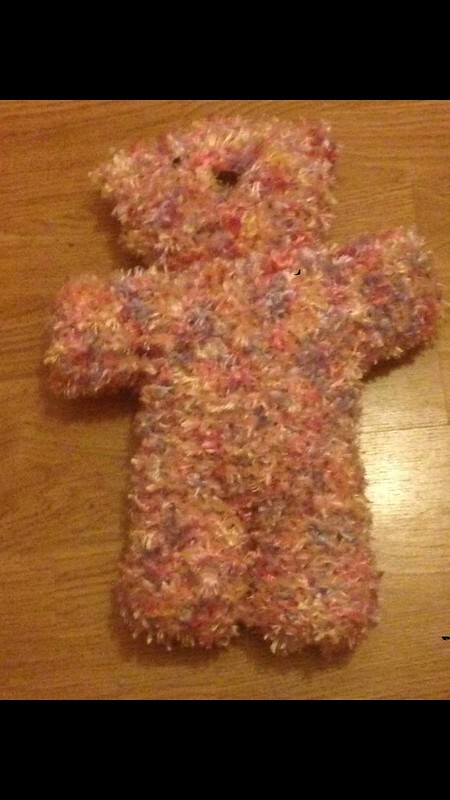 BNK Krafts is a company that handmake and sells knitted teddy bears and bracelets. 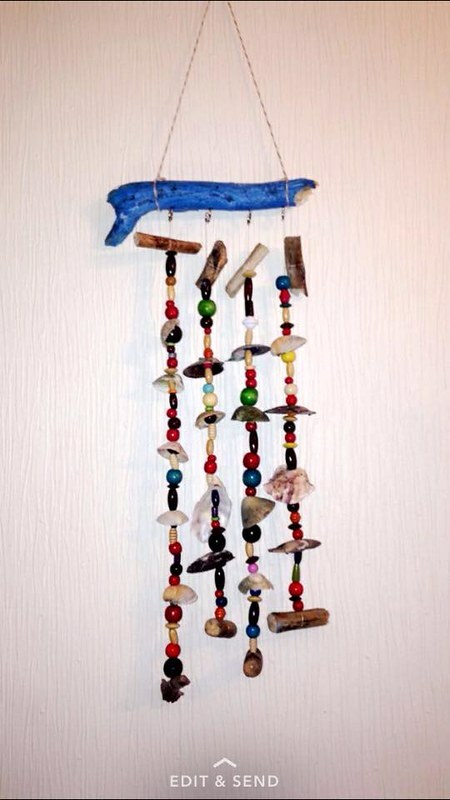 This mini company is associated with our Transition Year students Kelly Nesbitt, Bethany Keys and Natalie Lafferty, . 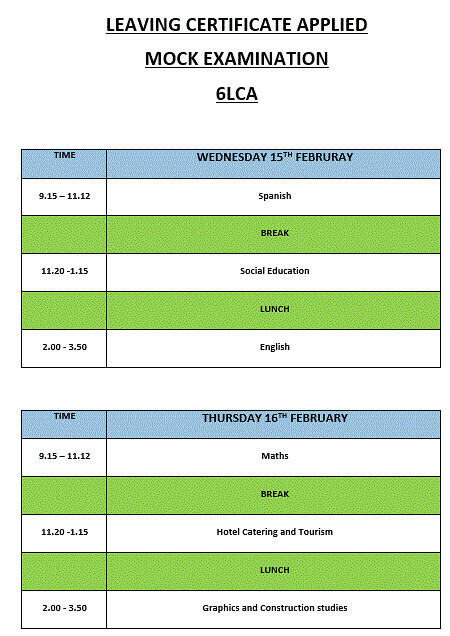 The group from Deele College are entering the mini company competition in the Silver Tassie. The students who are taking part in the student enterprise competition in the Silver Tassie today along with teachers Helen logue and Orla Gallagher. Best wishes to the Callum who will present his crafts in the Silver Tassie as part of the mini company competition. 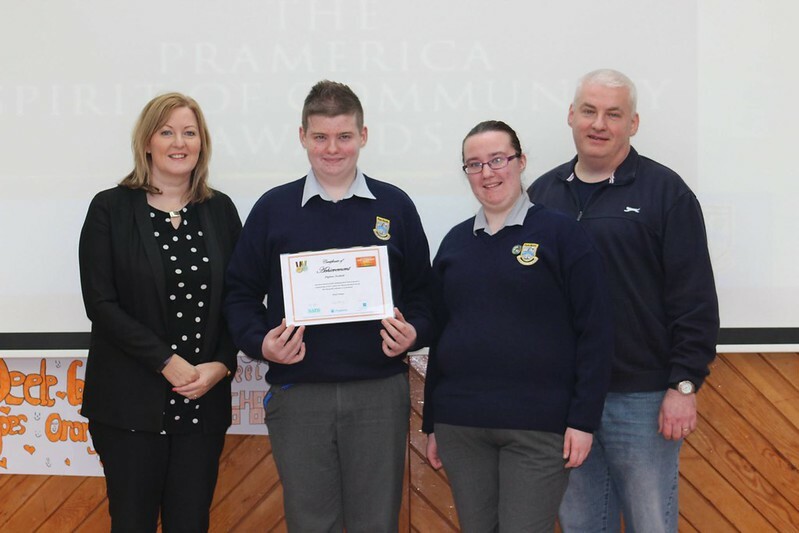 It was a special morning at Deele College this morning when our Transition Year student Dylan Nesbitt received his certificate of Achievement for his distinguished contribution to community service in the Pramerica Spirit of the Community Awards. 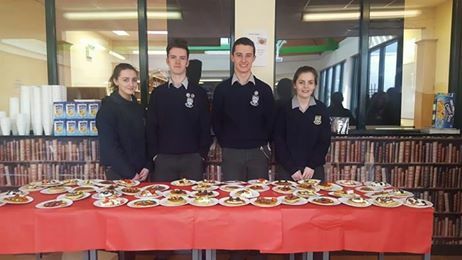 On Pancake Tuesday a pancake sale was held in Deele College in aid of Pieta House, Many thanks to the students and staff that contributed to make this a huge success and a big thank you to the organisers. 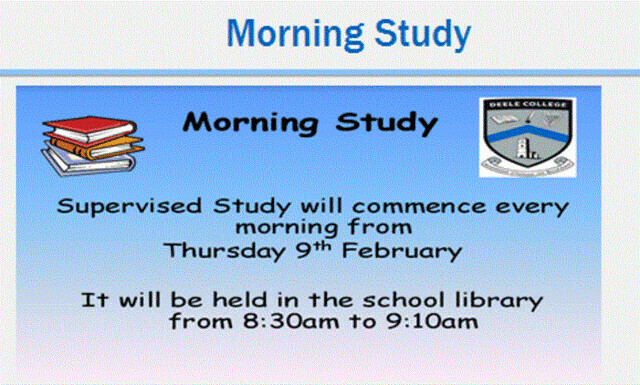 Well done to Neve. 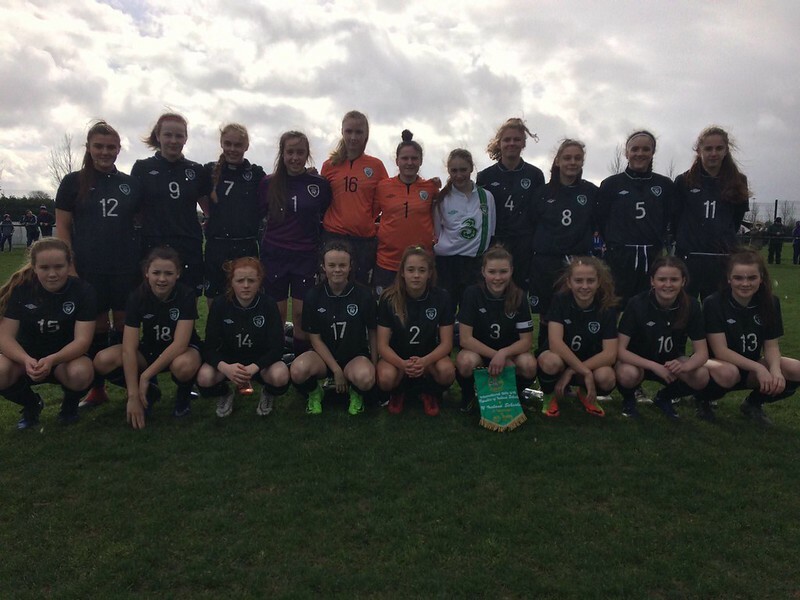 Neve started the game for the Irish Under 15 Schoolgirls against Northern Ireland. Great display from Neve. 5-0 at half time under Neve’s watch. The final score was 7-1. 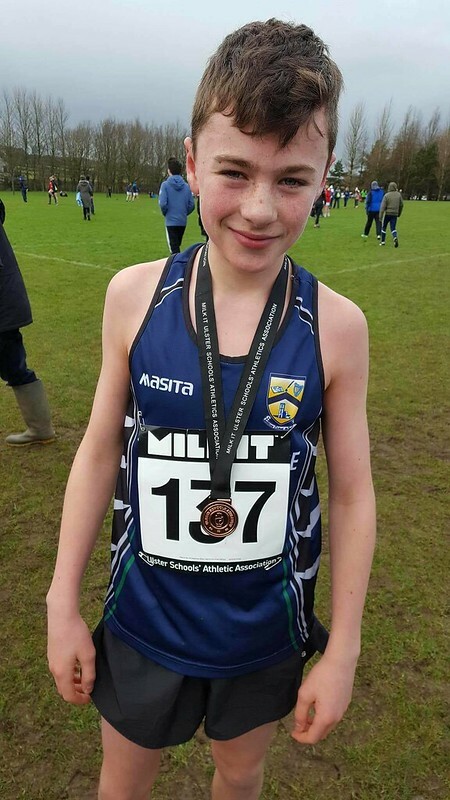 Congratulations to 1st Year Students Oisin Toye on his tremendous run today at The Mullusk Playing Fields in Belfast. Oisin did all of us at Deele College, his family and most of all himself very proud finishing 3rd in the Minor Boys race at the Ulster Schools Cross Country Championships. Oisin was not going to let the mid term break stand in his way of adding another medal to his collection. 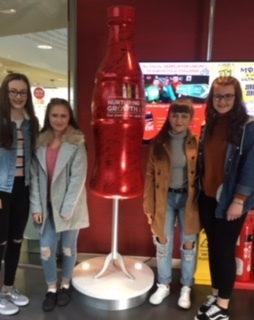 The TY students enjoyed their trip to the Coca-Cola factory In Lisburn yesterday as part of their enterprise programme. They got a guided tour of the factory and visited Belfast city centre afterwards. 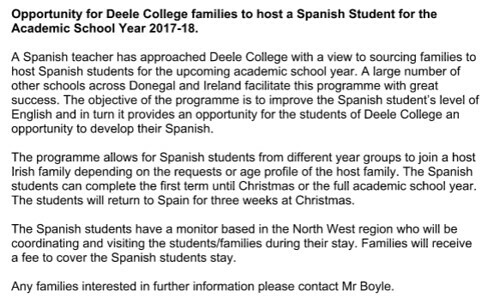 Opportunity for Deele College families to host a Spanish Student for the Academic School Year 2017-18.